Let's Marry - Wedding DJ, MC and Wedding Dance Lessons Brisbane. Your Big Day is Your Best Day. It’s the day of your dreams to feel special, so why leave it to chance? With the experience of supporting over a thousand weddings, we’ll focus now on yours. 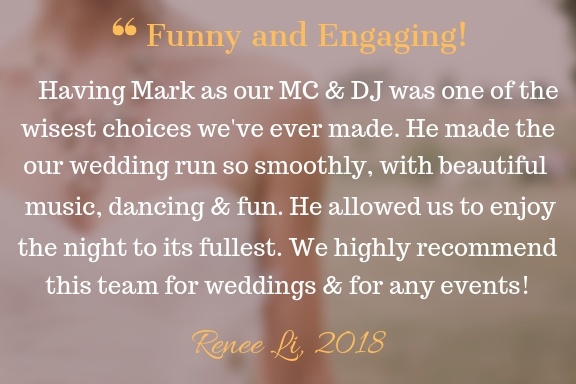 Our Wedding MC, DJ and/or private Dance lessons mean less stress and more fun for you. For you, let’s ensure a relaxed wedding with great memories. Simple.